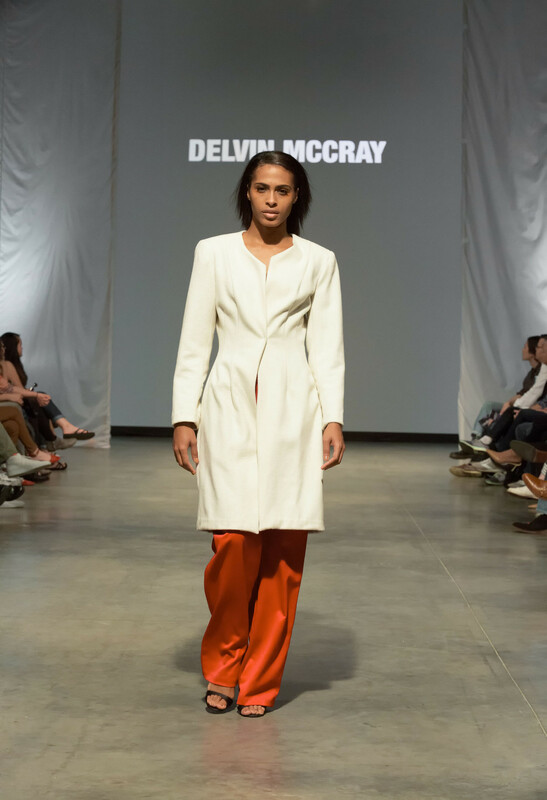 Delvin McCray officially launched his namesake brand at the age of 24. 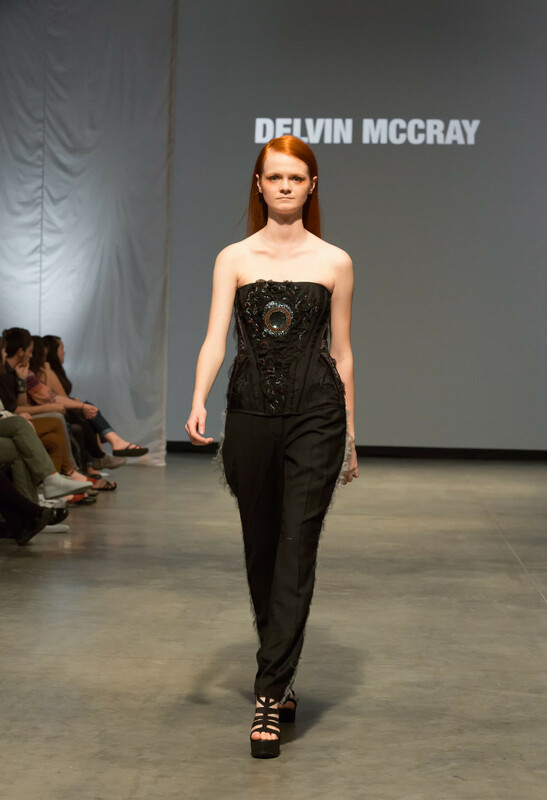 Following an intense internship where he learned to master the craft of couture sewing and bespoke suit tailoring, Delvin developed a following with private clients across the chicagoland area and neighboring suburbs. 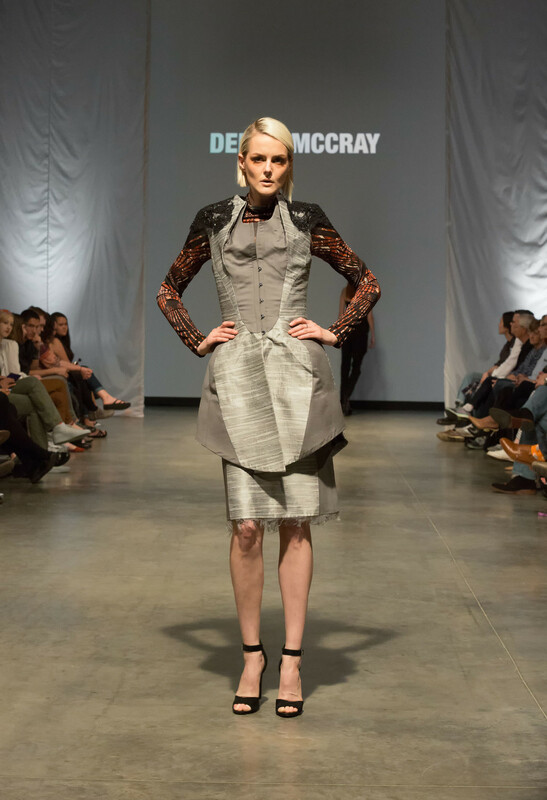 After opening his first atelier and showroom in 2016, he introduced the diffusion line REDD by Delvin McCray, offering more affordable dresses and daywear. Delvin continues to develop the eminently sought out luxury brand with profound expertise in corsetry, tailoring, and couture bead work. Sourcing fabrications and notions around the globe, skilled hands meticulously craft each garment, artistically emulating a dark romantic semblance.